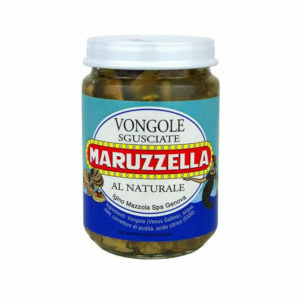 One of the more unusual, but also one of the more sought after ingredients in Italian cooking. 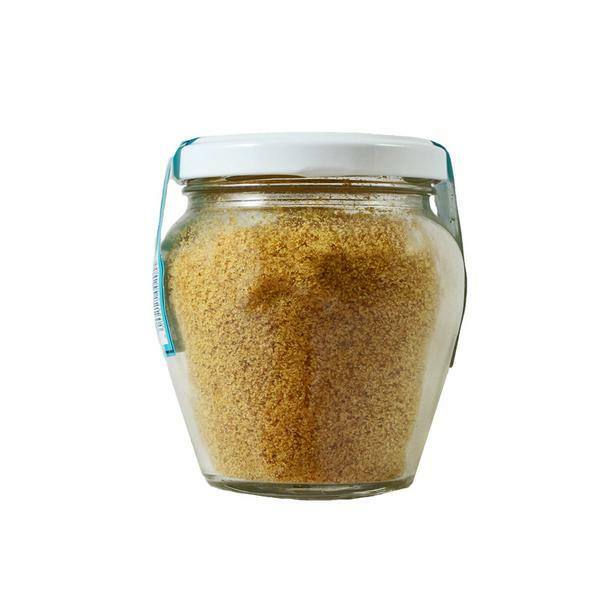 It was once the case that Bottarga was a little-known means for Southern Italians (especially Sardinians) to add flavour to their fish-based pasta dishes and other recipes. 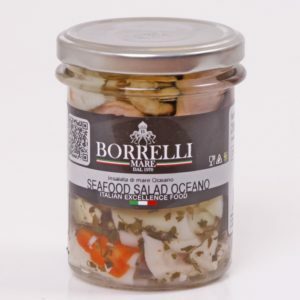 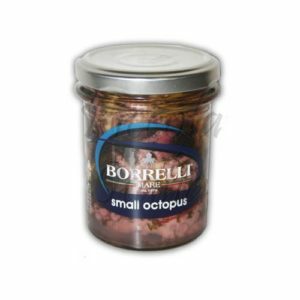 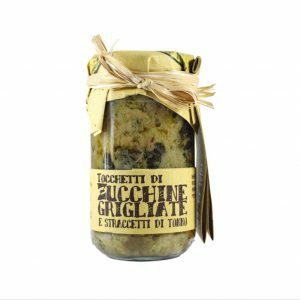 It is in fact often referred to as the “caviar of the Mediterranean.” This unique product is now popular throughout Italy, and is finding favour with international chefs all over the world.